It's time for back to school shopping. 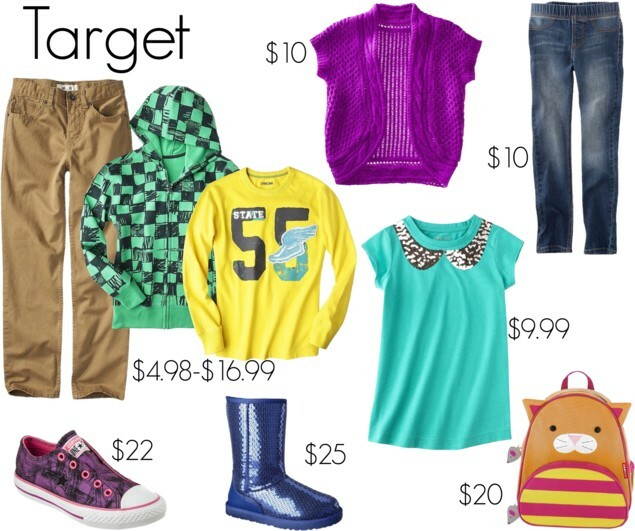 The biggest sales on back to school clothes are going on right now, including tax-free shopping in certain states. 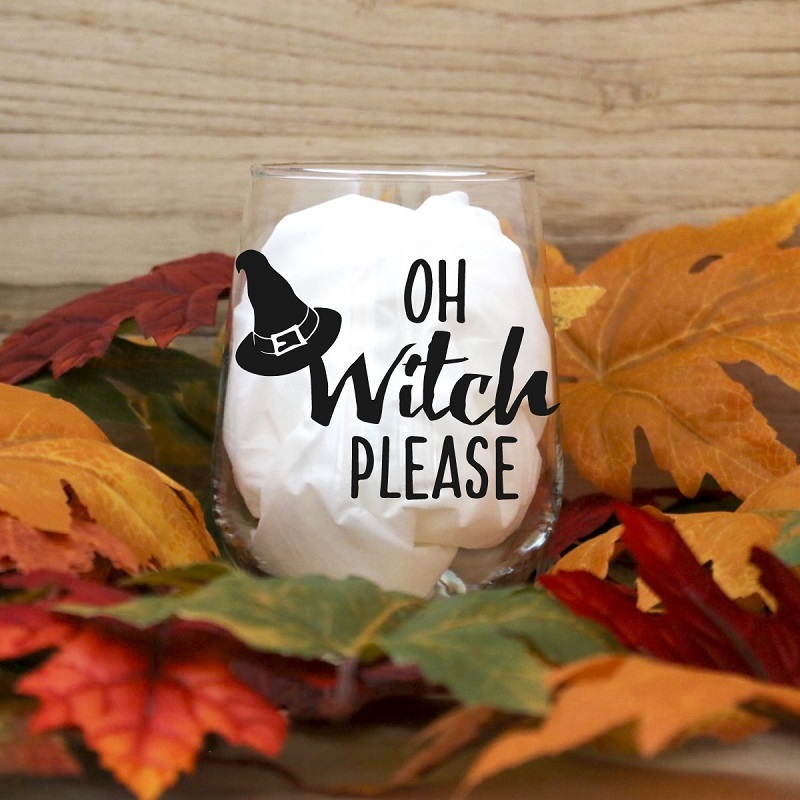 Here are some of the biggest deals from the top stores, including the top trends for kids this fall. Old Navy is the place to go to stock up on graphic tops and skinny jeans. It's also the perfect time to find a backpack on clearance if you haven't purchased one yet. 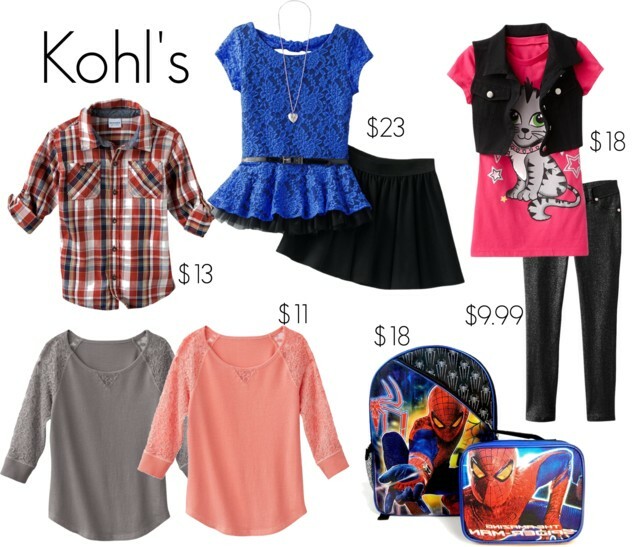 You'll find dressy tops and matching sets for girls under $20 at Kohl's, as well as jeggings for just $9.99. If you have a young boy, it's also a great place to get a matching character backpack and lunchbox for under $20. 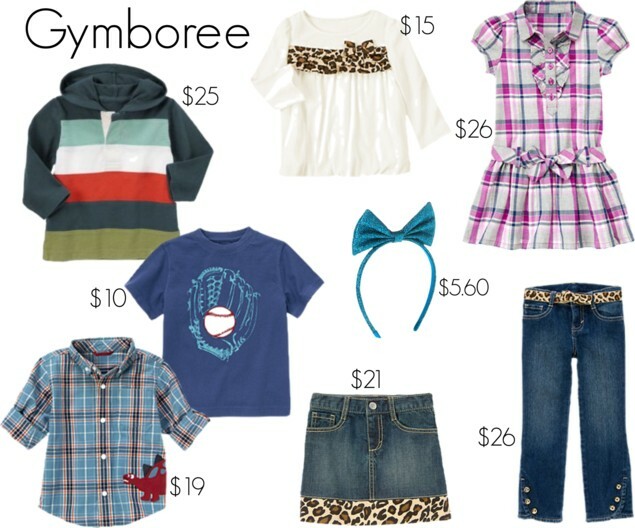 If you have a little fashionista who is in love with leopard and sequins, head over to Gymboree or The Children's Place. 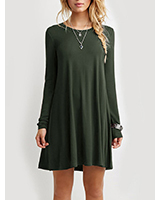 You can also find similar items on sale at stores like AE Kids and Justice. 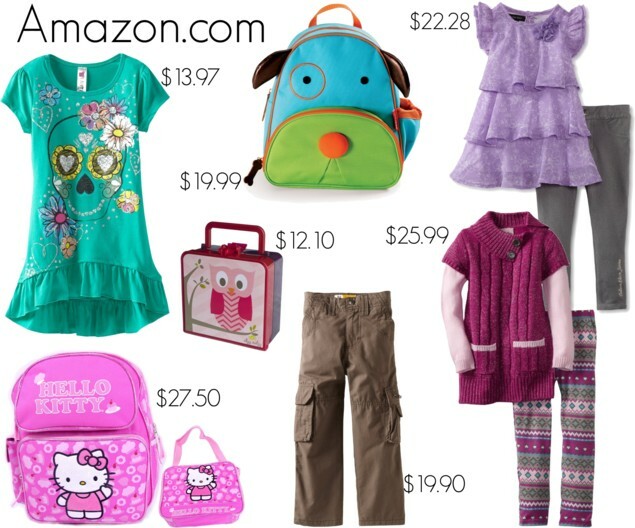 Amazon is the perfect place to stock up on top and legging sets for girls around $20. Hello Kitty back pack and lunch box sets are currently under $30, and you can find some really cute bento boxes around $10. 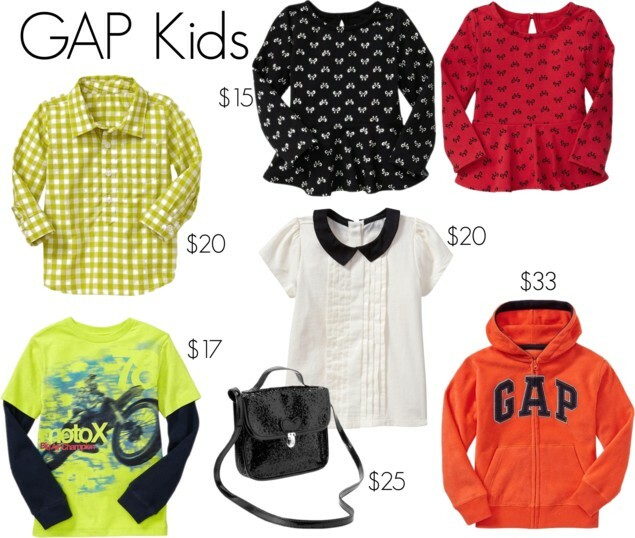 GAP Kids is pricier than the rest of the featured stores, but they do have some good deals on the high-quality thick fleece hoodies and some nice blouses for girls - just over $30 and some under $20. It's also a good time to check their summer clearance. 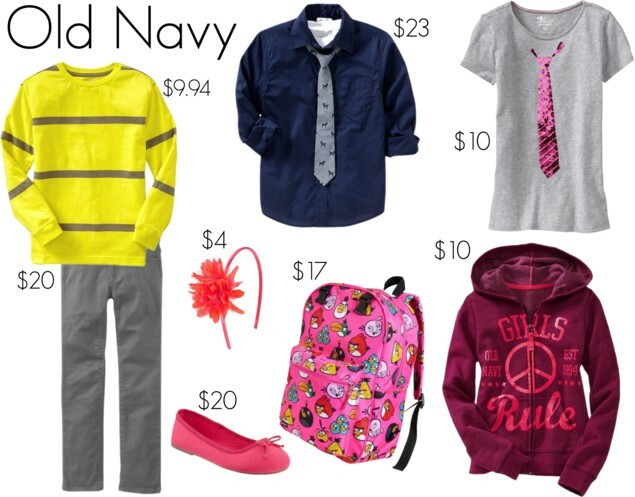 As you shop for new school clothes, don't forget about the kids whose parents can't afford new clothes. Clean out some pieces that don't fit your child anymore and donate them to Goodwill or your local donation drop-off. If you're fortunate and don't live paycheck to paycheck, as you pick out your children's school supplies, grab an extra back pack and fill it with supplies for donations like Operation Backpack or to give to your local shelter. Meanwhile, the kiddies are thinking, "No! It's too early! Don't say those words!" I was surprised - Kylie said she's excited to go back and see her friends. 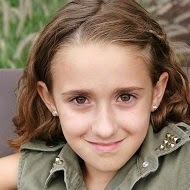 She probably needs a break from her little sister!